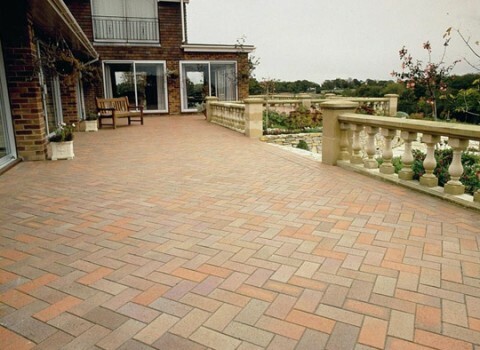 Welcome to Ruabon Quarry Tiles, one of the few remaining quarry tile producers in the UK. 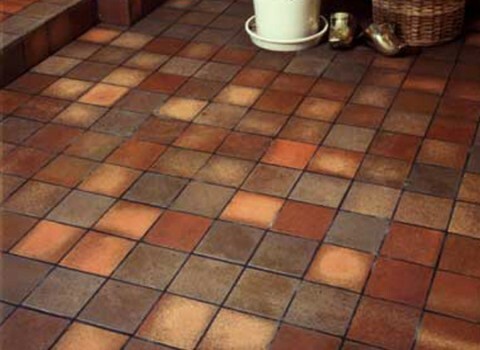 Ruabon Quarry Tiles has been established as the major producer of genuine quarry tiles since 1867. 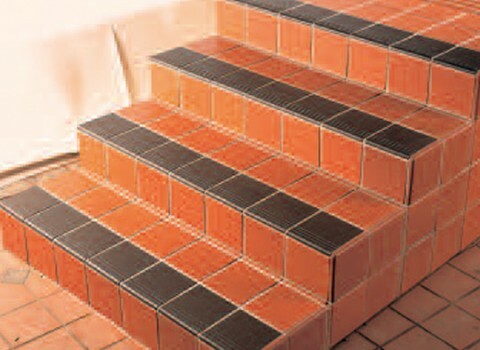 Welcome to Ruabon Quarry Tiles, one of the few remaining quarry tile producers in the UK. 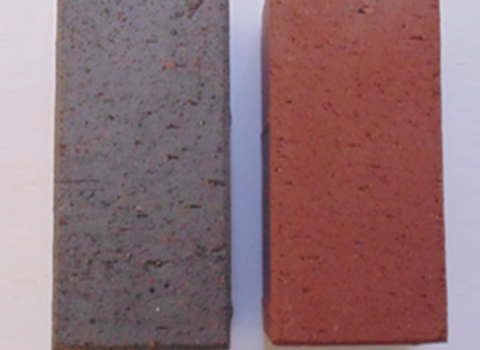 Ruabon Quarry Tiles have been manufactured from natural Welsh clay reserves at Ruabon since 1867. Suitable for both indoor and outdoor use, they offer limitless scope for constructing floors of enduring, timeless beauty. 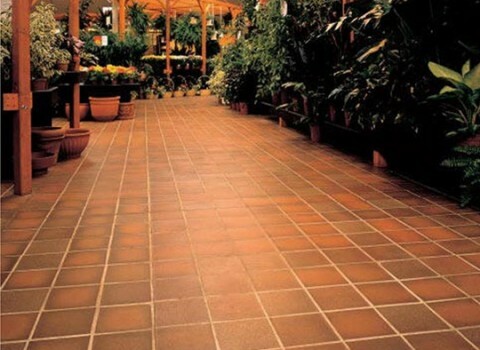 From kitchens, patios and entrance halls in the home to shopping complexes, hotel foyers, public buildings, together with a vast range of commercial and industrial environments, Ruabon’s modular quarry tile range offers unparalleled versatility to specifiers everywhere. Copyright © 2014 Ruabon Sales Ltd – All rights reserved.